(CNN) - Three Republicans with lofty aspirations nearly had their political careers derailed over risky positions on immigration. 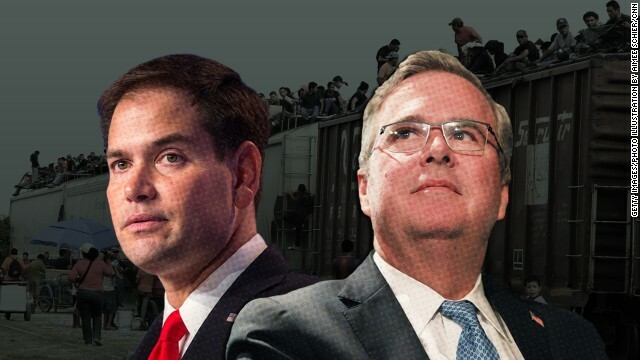 But the crisis on the southern border involving an influx of nearly 60,000 migrant children this year from Central America may help Jeb Bush, Marco Rubio and Rick Perry repair a broken trust on immigration with conservatives. 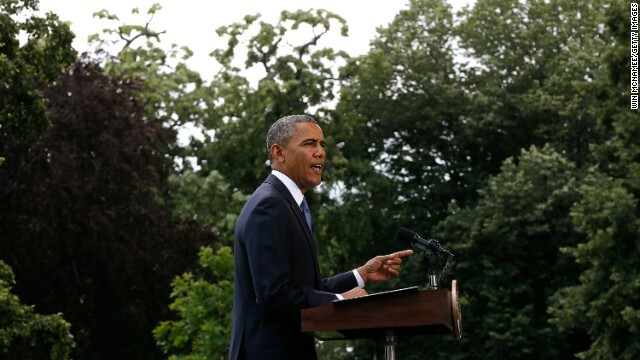 Washington, (CNN) – The White House announced Friday that leaders from three Central American countries will meet with President Obama next week to discuss the ongoing immigration crisis at the U.S.-Mexico border. Obama will hold talks with President Otto Perez Molina of Guatemala, President Juan Orlando Hernandez of Honduras, and President Salvador Sanchez Ceren of El Salvador on July 25. (CNN) - In a draft speech prepared for President Bill Clinton’s appearance at the 1997 Alfalfa Club dinner, a speechwriter’s joke went too far for someone in the White House. 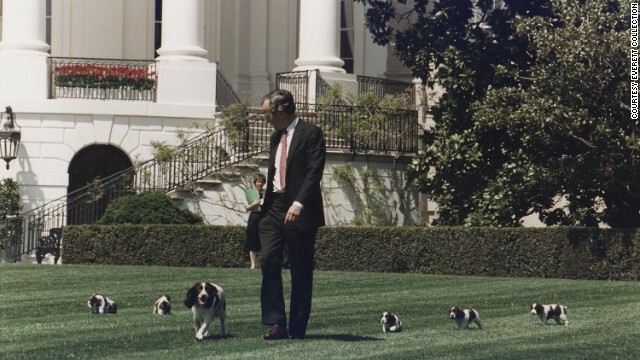 “Socks has been a [sic] exemplary first pet; I don’t want to disparage Millie but some have described her as – well it starts with ‘B’ and rhymes with ‘witch’,” read the joke. 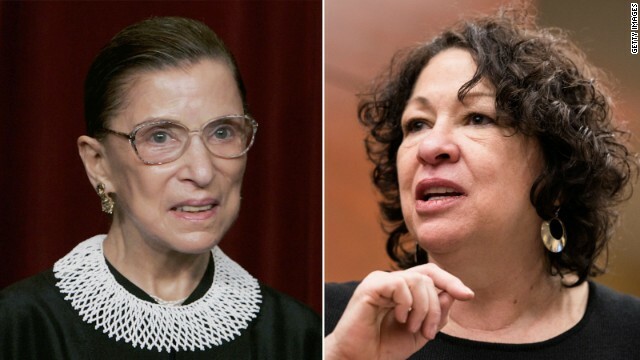 (CNN) – Previously confidential memos from Bill Clinton’s White House show how two women now on the Supreme Court were strongly criticized by administration officials at the time as they were being considered for key judicial positions. Officials who worked for the confirmation of Ruth Bader Ginsburg to the Supreme Court in 1993 had serious reservations about her, according to the newly released documents from the William J. Clinton Presidential Library. 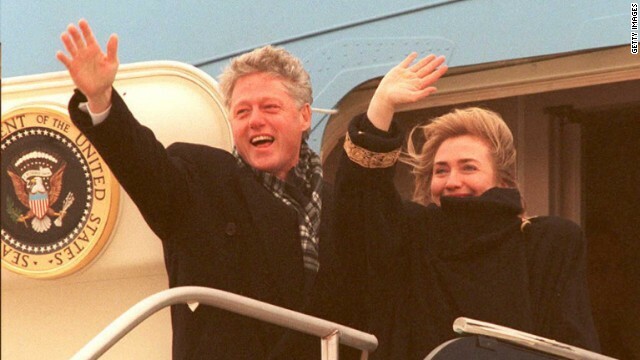 (CNN) - A sixth batch of confidential memos, notes and other papers from the Clinton White House were released Friday by the William J. Clinton Presidential Library. Collectively, the documents open a window into the Clinton years and cover a variety of topics, including the office of former first lady Hillary Clinton, who's now considered the overwhelming favorite for the Democratic presidential nomination in 2016 if she decides to run. (CNN) - Massachusetts Gov. 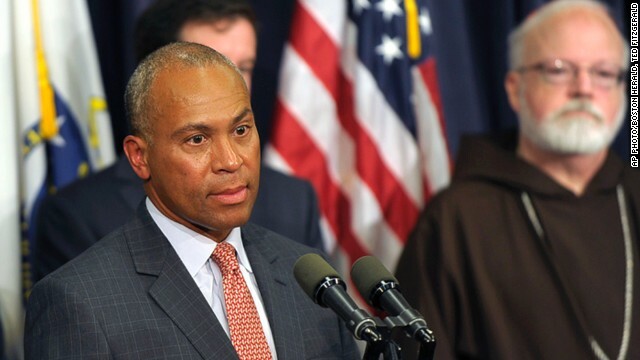 Deval Patrick proposed two locations in the Bay State to temporarily house undocumented immigrant children who are currently stuck at the U.S.-Mexico border. Noting the country's tradition of accepting "desperate" children in dire circumstances abroad, Patrick said he had an obligation to meet requests by the federal government to allocate shelter for up to 1,000 children. (CNN) - Sen. Elizabeth Warren received a standing ovation and chants of "run Liz run" as she took to the podium Friday at a major gathering of progressive leaders and activists. While the freshman senator from Massachusetts has repeatedly said she isn't running for the White House in 2016, a group titled "ReadyforWarren" was out in force at the annual Netroots Nation conference, held this year in Detroit. As Warren was introduced at the event, supporters from the group unveiled a large "Run Liz Run" banner. (CNN) - Former President Bill Clinton said that AIDS researchers among the 298 killed when a Malaysia Airlines jetliner was shot down over eastern Ukraine on Thursday were "doing so much good." "Thinking about those people, knocked out of the sky, it's pretty tough," Clinton added in an interview Friday with CNN's Anna Coren.